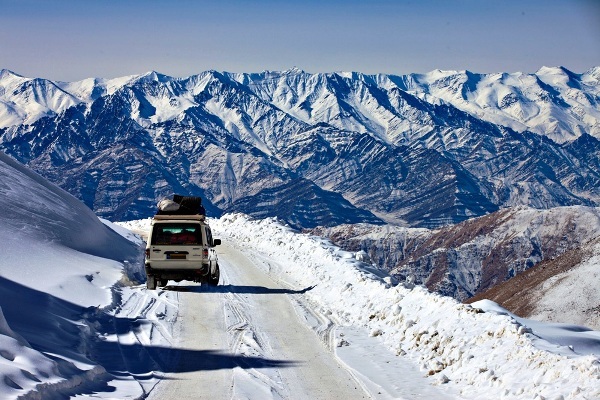 ► Arrive at Leh airport and transfer to the respective Hotel which has been booked for you. ► Take complete rest for the day to adapt yourself to the new environment. ► Start your day with a refreshing breakfast and get started for the day. ► Leave for the Hall of Fame and feel patriotic as you explore the museums built in the memory of the Indian soldiers. 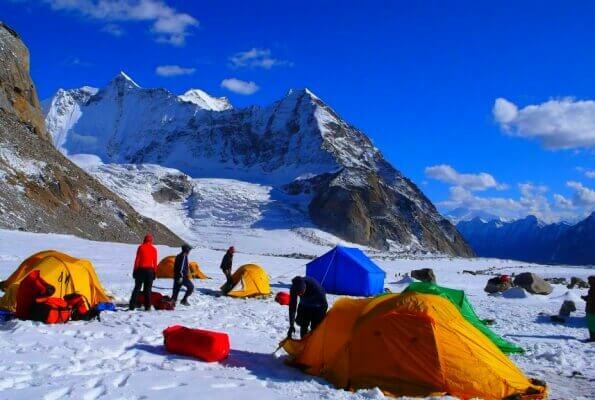 ► Visit the Gurudwara Pathar Sahib, Magnetic Hill & and explore this amazing magnetic hill. 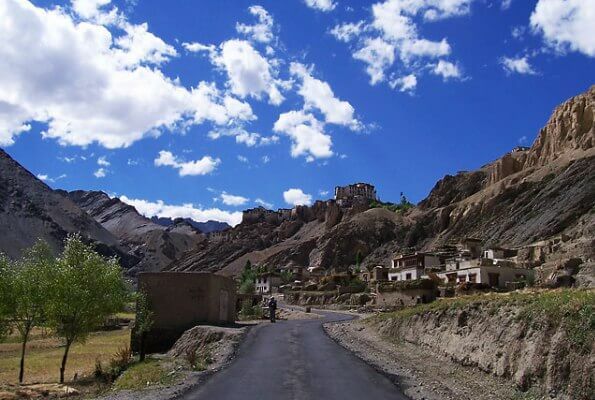 ► Continue your visit to Sangam View where Indus and Zanskar river meet. 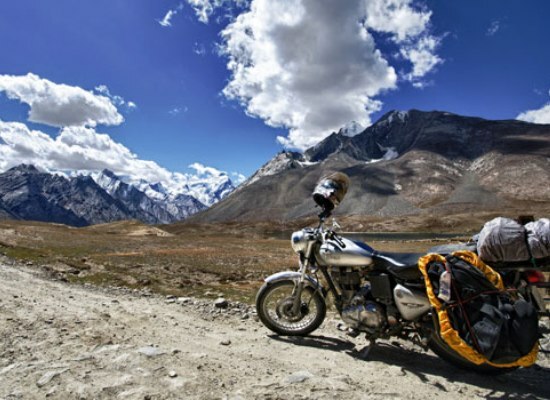 ► Today you will set out on a 2 day overland exploration trip to the Nubra Valley. 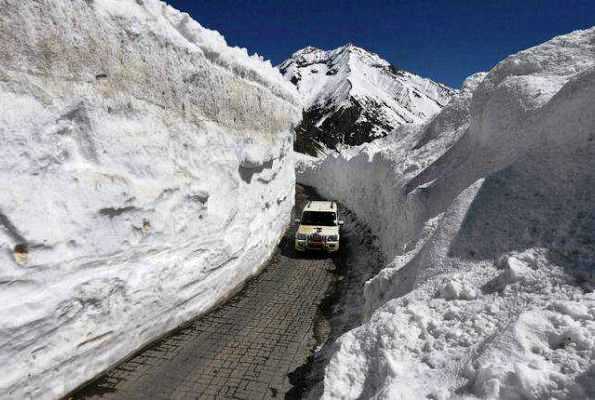 ► You will drive from Leh to the Khardung La pass (5602m), the highest motorable pass in the world. 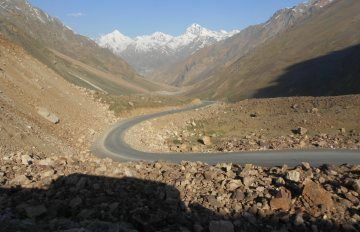 ► On a clear day views of Indus valley below are phenomenal covered by greenery, willow and poplar trees. 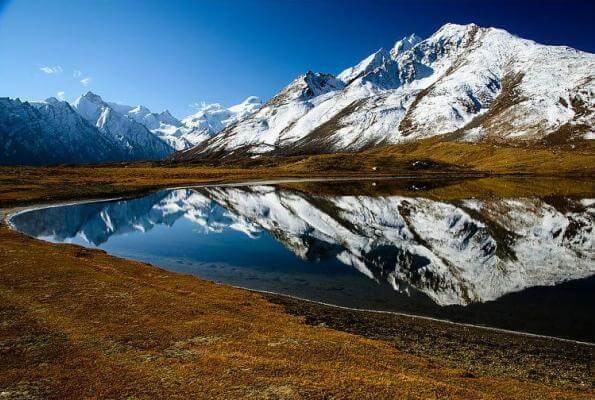 ► This valley has the distinction of being one of the trade centers on the ancient Silk Route. 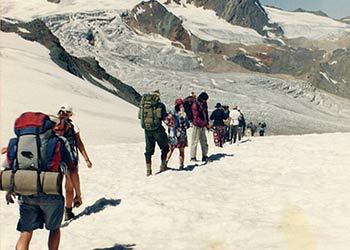 ► Arrive in Hunder and Check in to your Accomodation. ► After some rest , proceed to the sand dunes of Hunder. ► In the sand dunes of this this high altitude desert , you will get the unique opportunity to ride on a double humped Bactrian camel. ( Cost to be Paid Directly ). 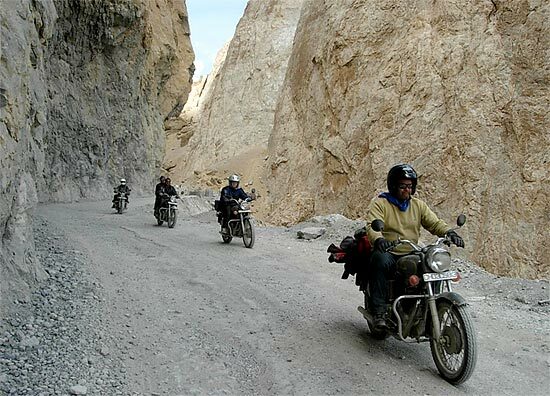 ► Overnight will be in Nubra. 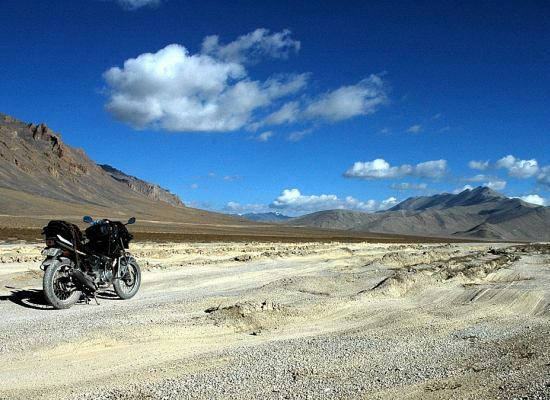 ► After breakfast Check out and proceed towards Leh. Stop at the village of Diskit and visit the local monastery and also marvel the sand dunes just like in a desert, along the road. 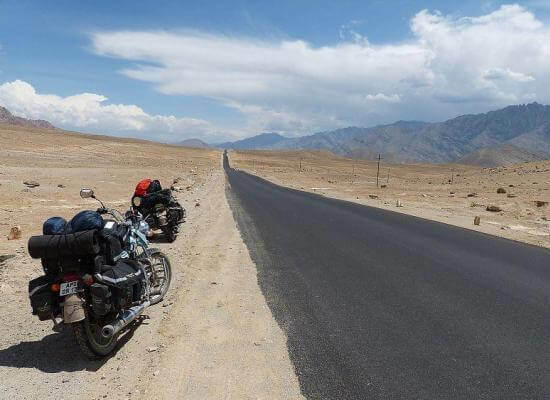 ► You spend some time here and then we proceed towards Leh via Khardung La Pass. 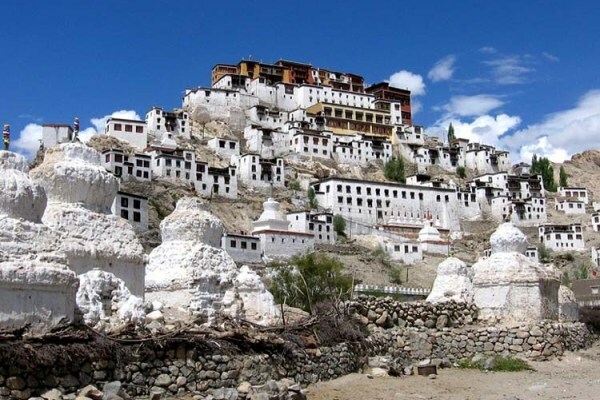 ► Today Evening is Free in Leh for Local Sightseeing Like visit to Leh Market, Leh Palace, Shanti Stupa & Leh Gompa. 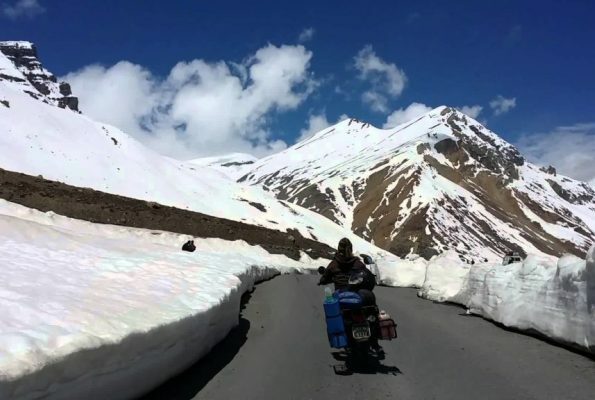 ► Start your morning with a breakfast and then leave for Pangong Lake (14,500 ft) through Changla Pass 17,350 ft. (3 rd Highest Motorable road in the world). 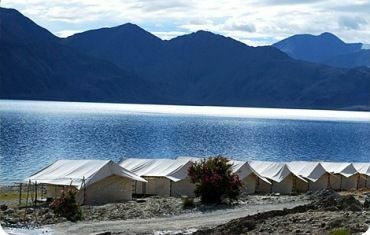 ► Spend time on the banks of Pangong Lake. 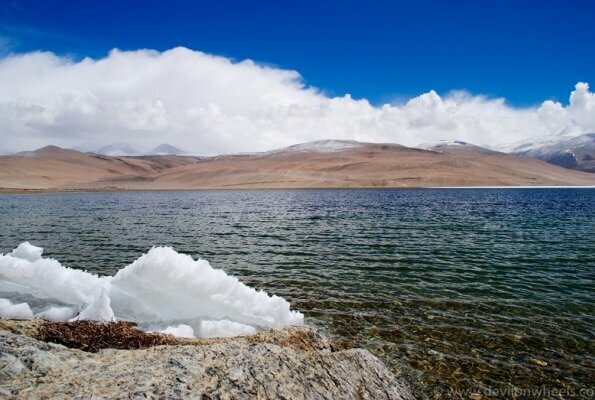 This lake of Pangong is 5/6 km wide and over 144 kms long and is shared by two countries (25% India and 75% China). 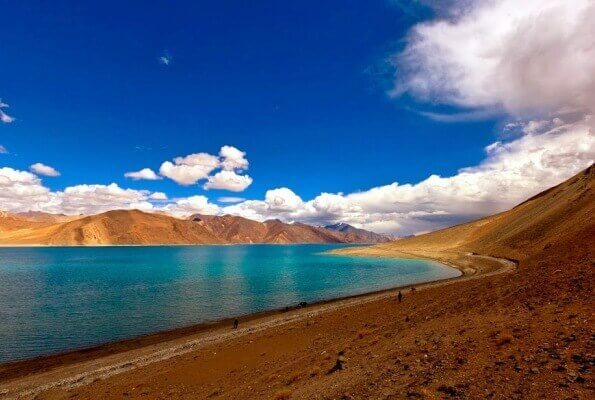 ► Later at your leisure time enjoy the colour changing lake and the sunset on the banks of the Pangong lake. 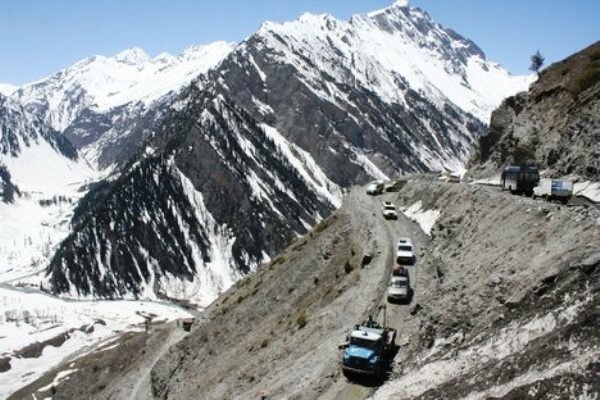 ► After a relaxed Morning Breakfast we will leave for Leh En route we can take a short halt at Changla Pass to enjoy a cup of hot steaming tea. 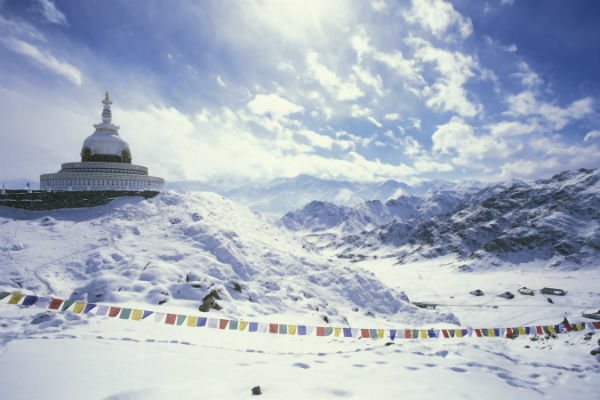 ► On the way visit Hemis, Shey and Thiksey monasteries. 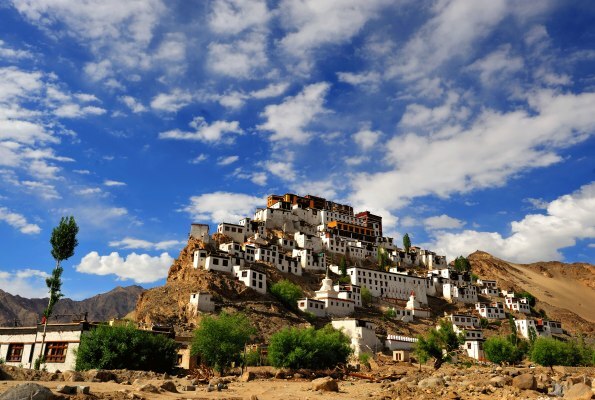 ► Arrive in Leh by the Afternoon and Check into your accommodation. 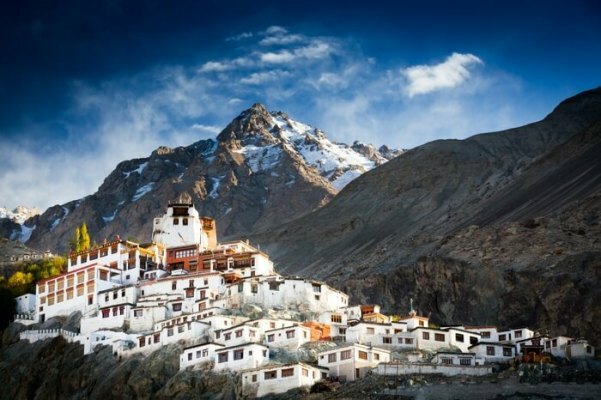 ► The Evening is Free for Exploring the Leh Market and Collecting some Gifts for Friends & Relatives. 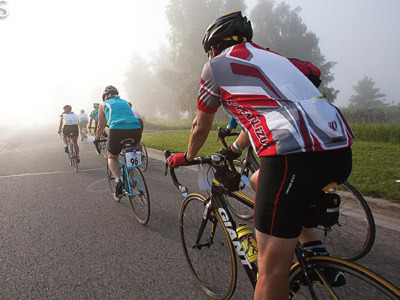 ► On your last day get ready for your return journey. ► Get transferred to the airport and catch your flight back home. 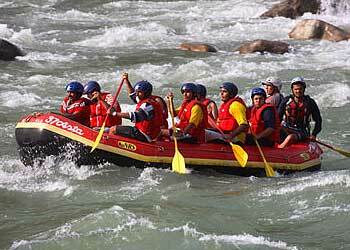 Accommodation on twin sharing basis in comfortable hotels/ deluxe camps / Guest Houses as mentioned. 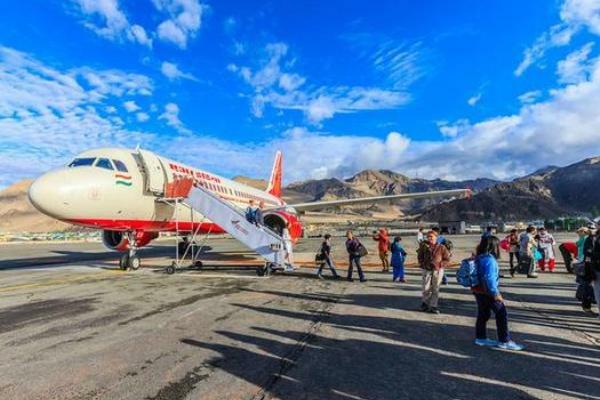 Representative for assistance on arrival and departure in Leh. we will provide similar Hotels in Case of Non Availability.